We Hear is a complete social networking App similar to Facebook or Twitter! We Hear fulfills needs of a Complete Social Network, Create your Own Social network today! You can do your all social networking activities under one umbrella. 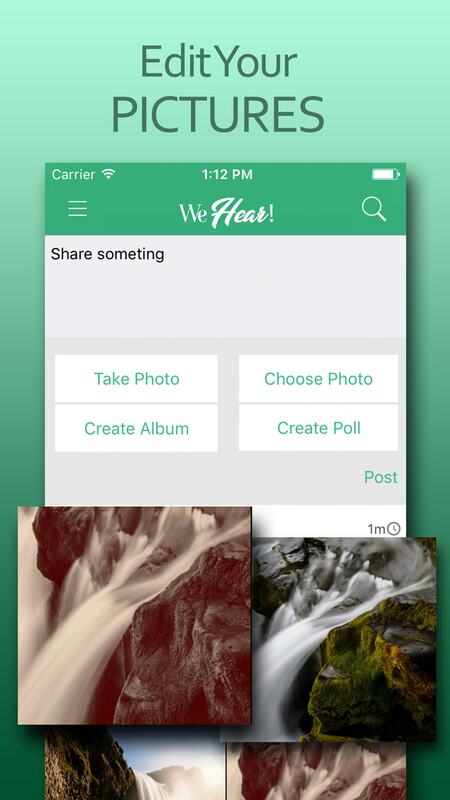 We Hear Complete Social Network is developed in iOS Native, App gives you option to Post Polls, post photos, videos & Tweets, Like & Comments your friends posts, or follow your friends, Share photos on other social networks, stay connected all time with your friends & family members. Personalize your profile page & photos, write private messages & much More! We have used Back4App.com for Backend Server so you need to deploy server for the App, just create your account in back4App.com and replace your App ID. We Hear uses Firebase Google for Messaging services, Just get your App key from firebase account and add in we hear file. We Hear contains tons of all top social networking App Features that is the reason it is one of the Best & Top Selling Social Networking App source code available in very affordable price. We are also developing its Android version, that will be available for source code sale very soon. App is live on App store so you can test live version before purchase. Watch video preview of We Hear! Complete Social Network App. App is monetized with Admob Banner Ads & Chartboost Full screen Ads. 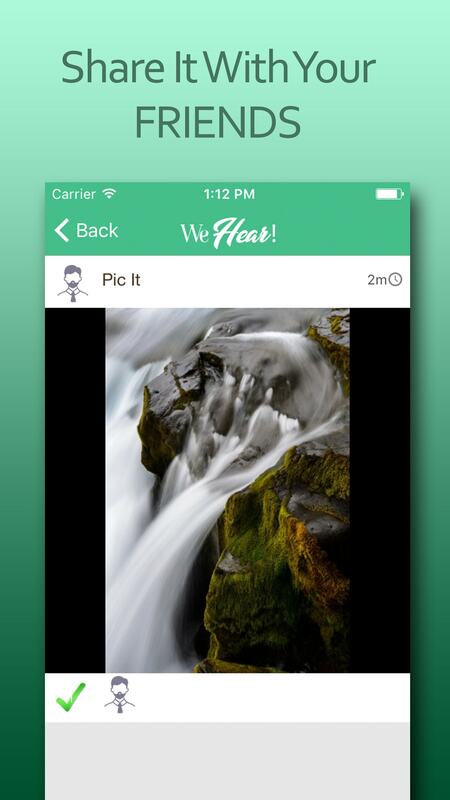 Here is available for you a best and awesome social networking app. this has complete features like twitter or Facebook. All activities can be done here. 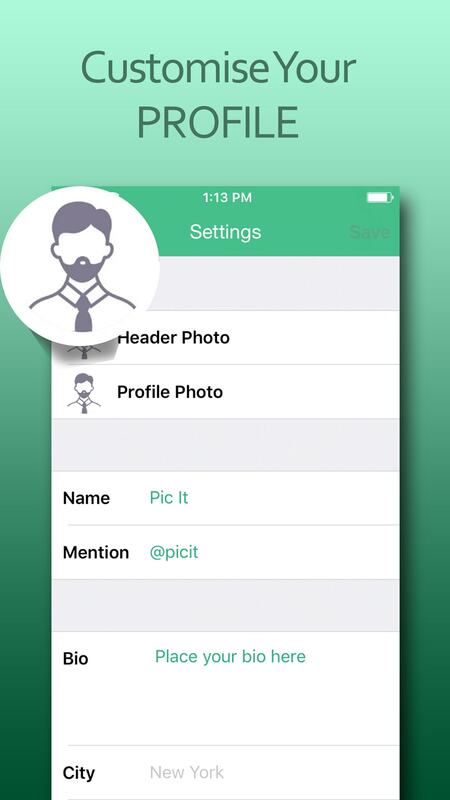 You can make changes in profile, photos, images and share with friends, family members or colleagues. A backend server is also used to deploy this app, create account and replace it. Like Facebook or twitter, this app are complete social networking app. We hear app can fulfill all requirements related to social activities. It is created by adding latest features. You can create your own network now and work under one umbrella. 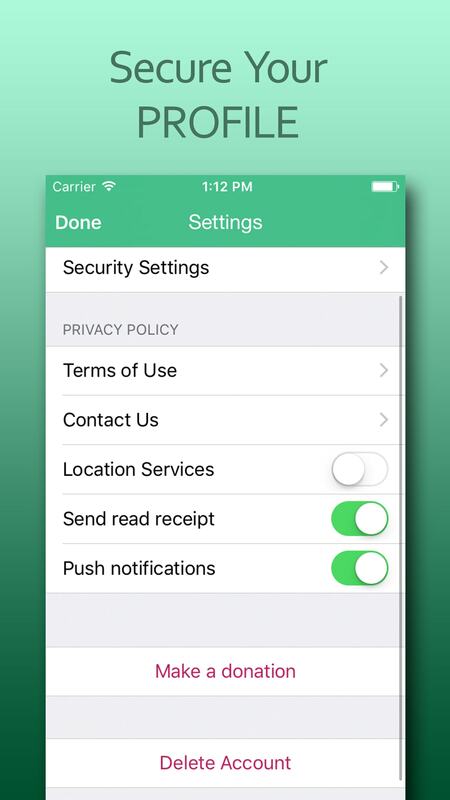 It has introduced tons of features in one app.